Over the next four weeks, we'll be recounting our favourite BIGINJAPAN nights - this week, it's Joe and Will ask? 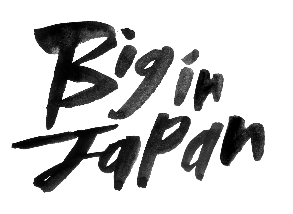 Back in March 2008, we invited two boys by the name of Joe and Will to play live at BIGINJAPAN. Known around London for playing at club nights at Matter, Trailer Trash, Durrr, Club NME, Boombox - these boys ahve gone from strength to strength since their set last March. Here are two tracks recorded live, enjoy.